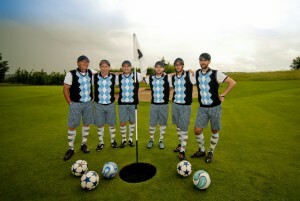 The Footgolf French Federation (AFFG) asked Pure Moment to fully organize the cup in Marseille, including the search of partners. 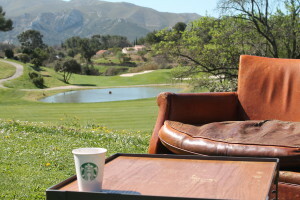 To fit in the spirit, we created for Starbucks a special universe in the center of the Golf course the day of the event. The bran had maximum visibility in a perfect location : the meeting point of players, organizers and spectators. A special golf cart were used to transport this universe at every point of the event. The success of this partnership is still going and Starbucks continues to accompanies the Footgolf on several events.